There are many advantages to custom design. HGH Construction is one of the few local house remodeling companies in the area to offer such high-end design services. Our in-house designer has over 10 years of experience developing and drawing kitchen and bathroom renovations. Plus, we can handle deck and porch plans, room additions, and interior and exterior design improvements. We can develop a comprehensive plan that meets your needs while still adhering to your budget. 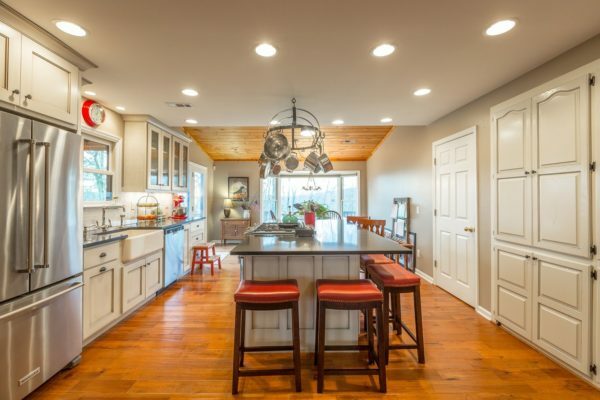 We offer kitchen design ideas and complete remodeling services for clients in the Chattanooga, TN area because we truly understand how important your kitchen space is. Your kitchen is where you gather and prepare meals to enjoy as a family. You need the proper counter and cabinet space to pull off the events or meals you’ve always dreamed of. When you need a reliable and highly qualified team to make your kitchen over into a space where friends and family can gather for a great meal, you’ll wonder how you ever managed in your kitchen before! We can install new marble or granite counters, make a breakfast nook, or create a kitchen island for additional space. We can install a bar or new table area, or we can open up your walls to create an open plan. Talk to our design team today. Although you may not want to think about it, you spend a lot of time in the bathroom. It’s one of the rooms your guests will need to use, and you definitely want to make a good impression on visitors. Instead of keeping your cramped bathroom the way it is, why not let us makeover your bath into a beautiful and functional room people will enjoy visiting. Our bathroom makeovers will transform your bathroom into a space you will love! Our designer can meet with you at your home to discuss the details of the redesign. We can customize your plan or you can choose from one of our popular models. 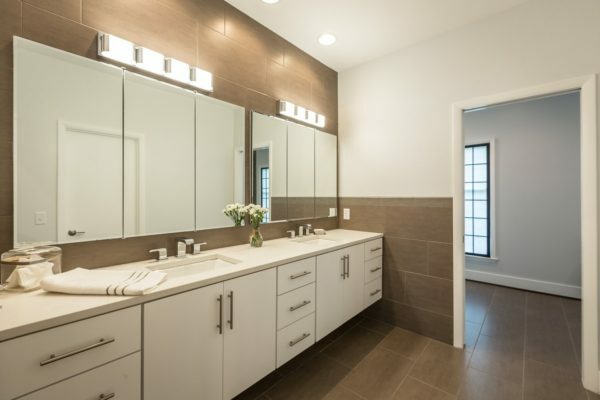 From there, we can make any changes you would like, and then we can go about building your bathroom! We can install new tile floors, create more ample counter space with a great vanity, or install dual sinks for added convenience. Whether you need a larger shower or bath, or you want to open your closet to allow for added storage space, we can help with that. Consult with our design team today to learn more.